Are you certain your fleet has the ideal stock of vehicles to operate efficiently? 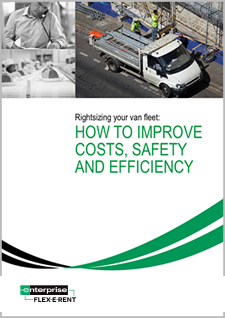 Whether you operate a fleet of 3 or 300 vehicles, rightsizing your vans should not be pushed aside, as it can provide significant reductions in running costs and increase productivity. To download your copy today, simply fill in the following details.